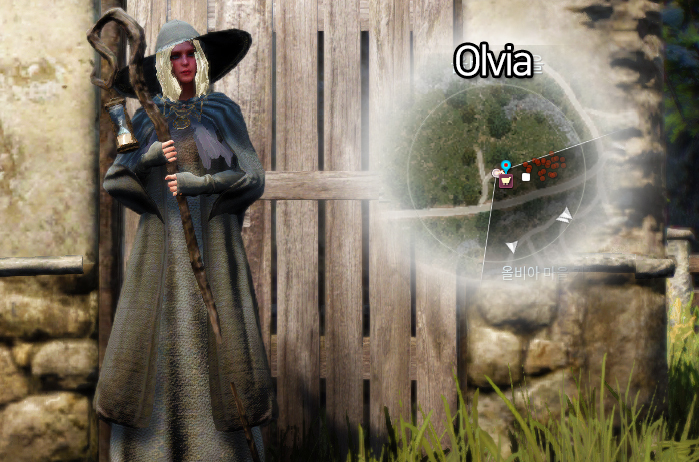 I have summoned my avatars all over the Black Desert Lab to help our adventurers purchase some necessary items for testing. 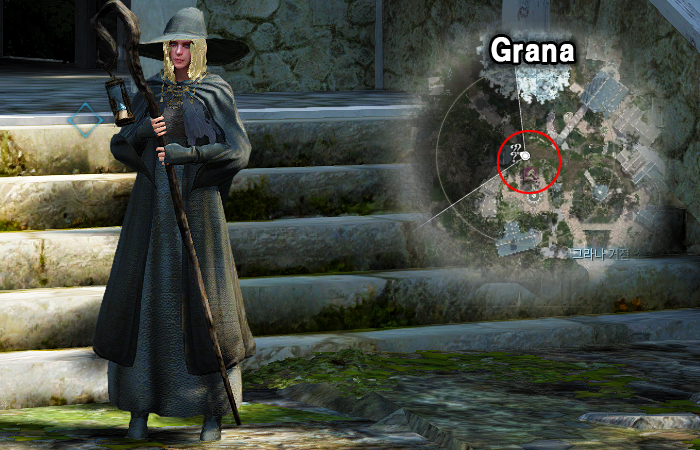 [GM] _Eiorah will guide you from now on, don't worry and come with me! 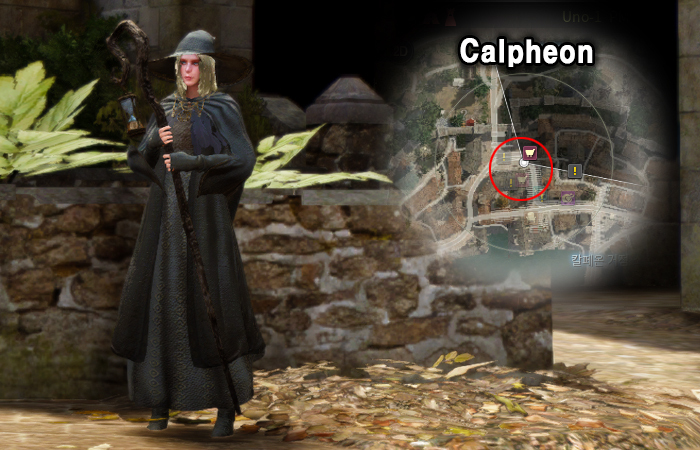 located nearby Calpheon North Gate.. 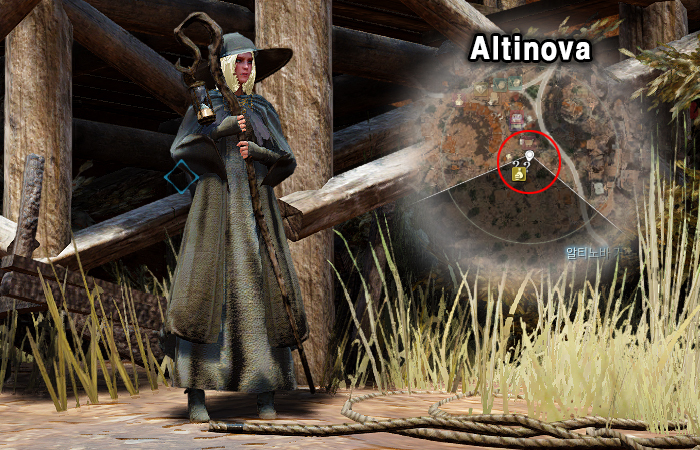 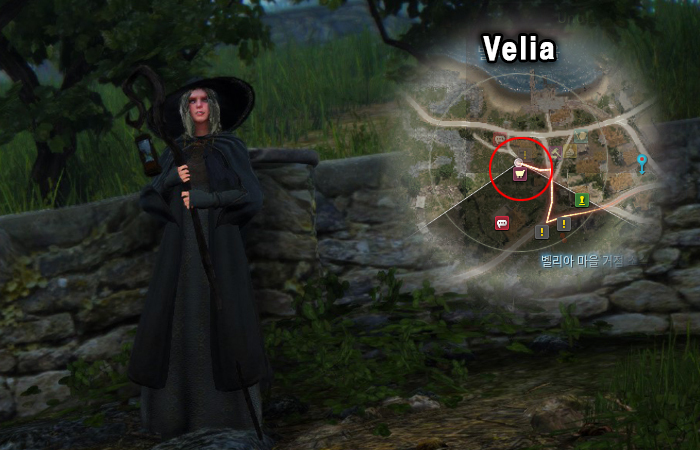 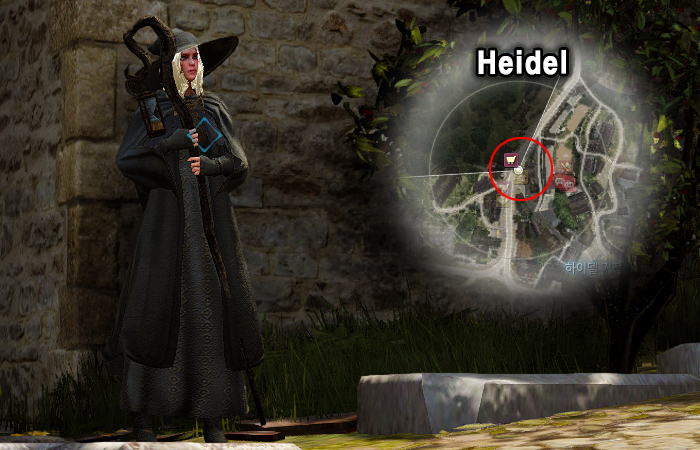 Located by the starting point after character creation. 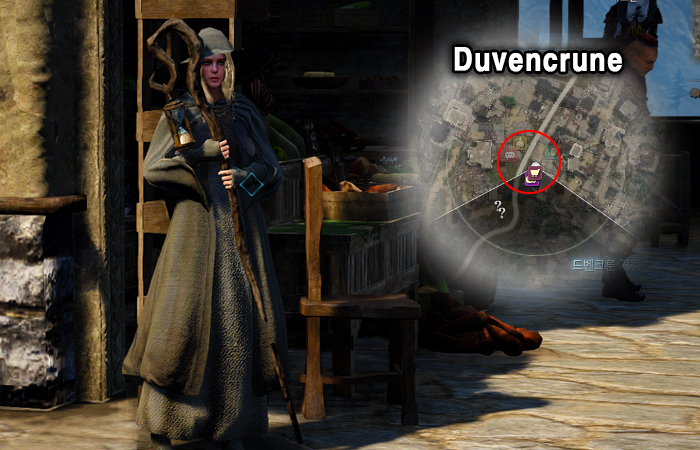 Hopefully, my avatars help our adventurers out well. 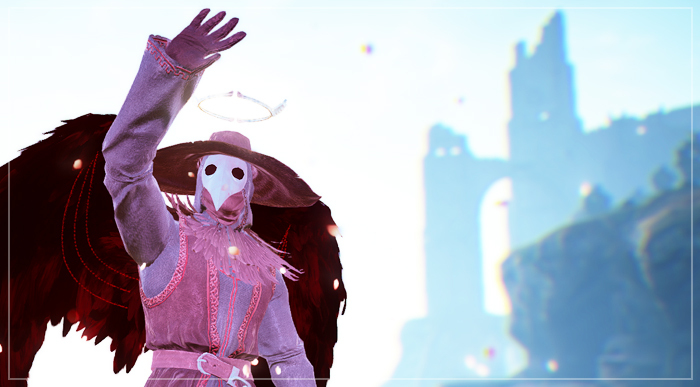 We always try to make you have fun forever at Black Desert Lab.